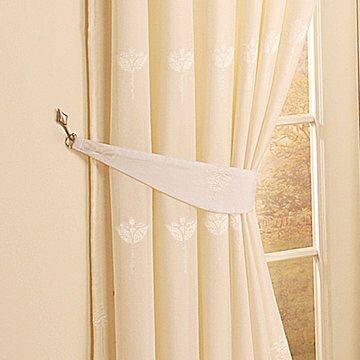 The windows in your world should be fresh and bright – but dusty, dirty curtains make everything in a room seem dingy. Carpet Bright UK’s range of professional curtain cleaning services makes all the difference and helps keep your home warm, safe and attractive for you and your family. You chose your curtains for many reasons: to create a comfortable and stylish home, to keep out the winter cold and to create a peaceful bedroom environment for rest and sleep. 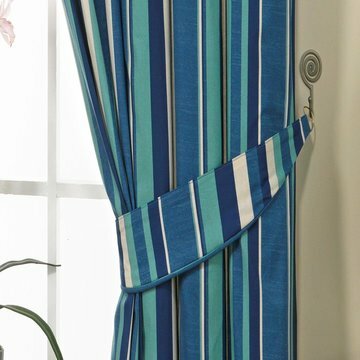 But over time, dust and grime can accumulate in your curtains’ fabric, damaging them and providing a home for bacteria and potential allergens, which can make the atmosphere in your home unhealthier that you would wish. Carpet Bright UK provides a professional deep cleaning service to remove accumulated dust, dirt and bacteria. Our technicians will take down, clean and re-hang all types of curtains safely and with minimal disruption, and yours are designer, office or even theatrical curtains, our treatment will be are covered by our no-shrinkage guarantee. Regular curtain cleaning will extend the life of your investment and help keep your home environment hygienic as well as beautiful. Contact Carpet Bright UK today to talk about the benefits of our professional curtain cleaning service and to book a consultation with one of our team. "We have just had our curtains cleaned by Carpet Bright UK. Their service was superb and great value for money. The techician was very friendly from start to finish. We will definitely use them again!" "It's amazing what two kids can do to a pair of curtains... dirt everywhere! I had no idea it could get this clean. Carpet Bright UK has made them sparkle like new!" "Fantastic curtain cleaning service in Bromley. They revitalised the colour of my curtains and they now look and smell great."